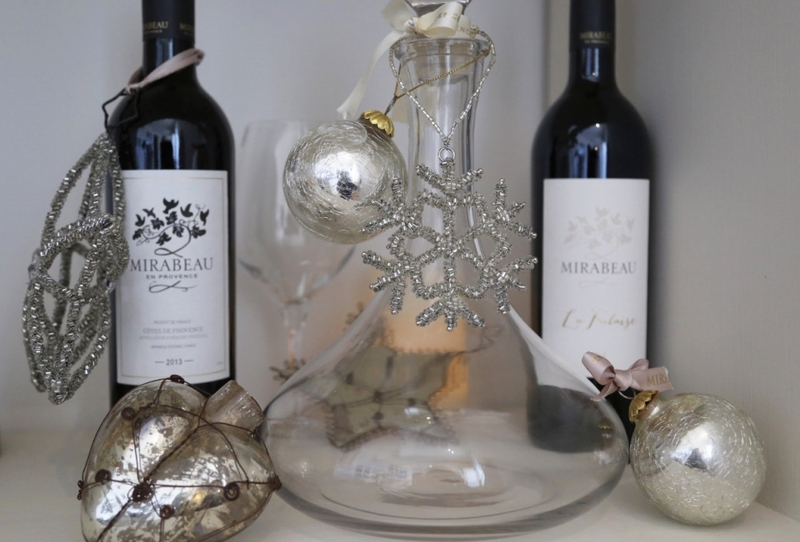 Wine is a great Christmas present for many reasons, as long as it’s appropriate…i.e. you are not giving it to your spouse who’s really expecting a diamond ring or to someone who’s teetotal. But it’s a fantastic present for family and friends as well as business partners who enjoy a glass or two. It’s something that people inevitably consume and enjoy, yet it doesn’t go off quickly. People can use it in their own time and they are likely to be thinking of you when they do, which is nice. It’s a unisex gift and has a broad target age span and best of all you almost certainly make someone’s other half happy too. A well chosen bottle or set of bottles says that you care about the person and their tastes, yet it isn’t as personal as say something like perfume, where you can very easily get it wrong. 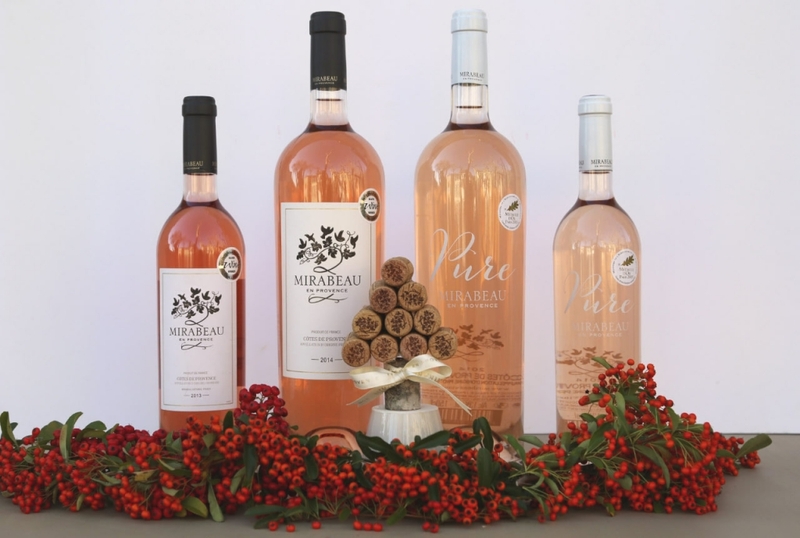 Gifted in time you can really make someone’s Christmas meal sparkle- our very own Provence Rosé is perfect for Christmas lunch, as is Champagne. By choosing carefully you can also support local growers or a producer you care about. Wine is after all a real success story within European and now English agriculture. It’s a regionally grown, made and bottled product. The recent trend for Rosé magnums as a generous gift will be perfectly appropriate as we near the Christmas festivities. It works super well with turkey or dessert and below you will find a offer that will be hard to resist (available in the UK while stocks last). Treat a friend, family member or yourself bien sûr, to the gorgeous and aromatic flavours of red summer berries which will complement your special meal beautifully. We wish you stress free preparations and an amazing Christmas 2015!